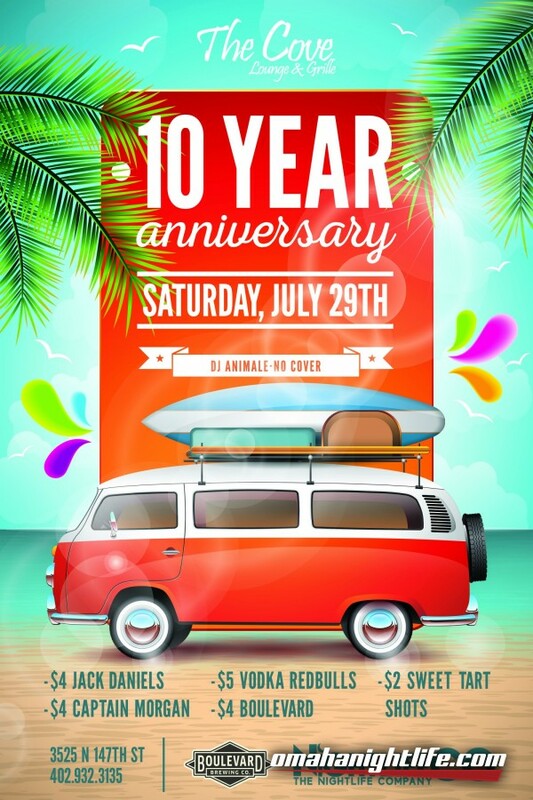 Join us on Saturday, July 29th as we party of our 10 Year Anniversary!! DJ Animale will be playing starting at 9pm! 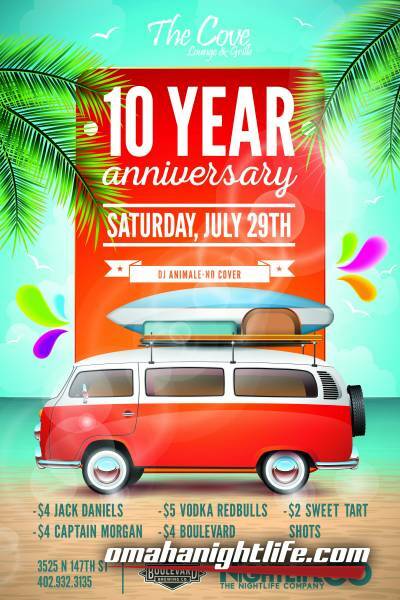 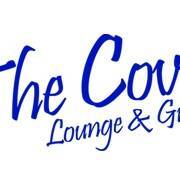 We'll be featuring $4 Jack Daniels, $4 Captain Morgans, $5 Vodka Redbulls, $4 Boulevards, and $2 Sweet Tart Shots!